Programming is a snap with the HotStik’s large LED control panel. 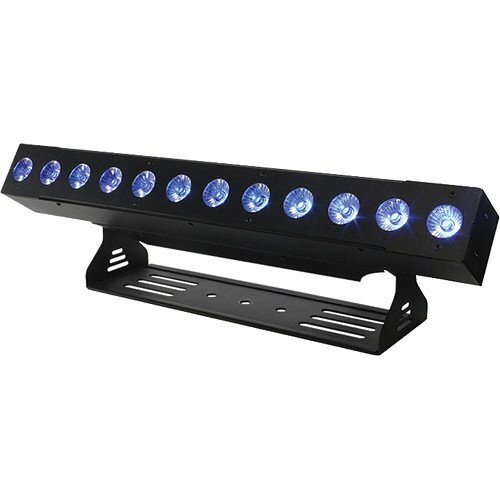 The bright linear wash fixture is well constructed with powerCON compatible power in/out connectors and 3-pin DMX connectors for easy daisy-chaining of DMX and power. With an awesome array of built-in color macros, automated programs, plus sound active mode via master/slave, the HotStik is a perfect solution for any type of accent lighting.